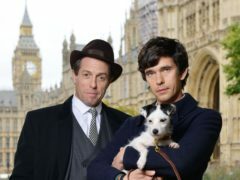 Bafta chairwoman Dame Pippa Harris has praised traditional broadcasters for making “extraordinary programmes” despite competition from streaming services. Courteney Cox shared a throwback picture with her and fellow Friends star Lisa Kudrow. 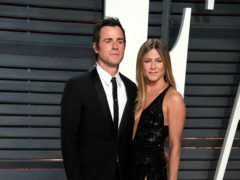 Jennifer Aniston’s ex-husband Justin Theroux showed there were no hard feelings as he wished her a happy 50th birthday. Reese Witherspoon said friend Jennifer Aniston “lights up the whole world with her sunshine” as the actress turned 50. Jennifer Aniston hopes her new film will lead to “an acceptance of all shapes and sizes” in Hollywood. Jennifer Aniston stars as a Southern beauty queen-turned-pageant judge in the trailer for her latest film Dumplin’. Netflix has released the first look at Jennifer Aniston in her role as a former beauty queen in upcoming film Dumplin’. 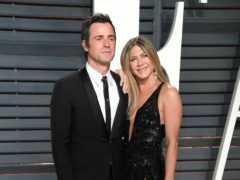 Justin Theroux has spoken for the first time about his split from Jennifer Aniston, describing their break-up as “gentle” but “heartbreaking”. 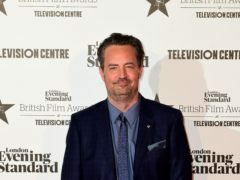 Friends star Matthew Perry has undergone surgery to repair a ruptured bowel. 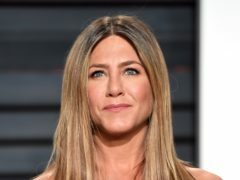 Jennifer Aniston has said she laughs at the “ridiculous” headlines about her private life, as they have become “more and more absurd”. Olivia Munn has denied striking up a romance with Justin Theroux just weeks after his split from Jennifer Aniston. Jennifer Aniston fans have speculated about a possible reunion with her ex-husband Brad Pitt, following her separation from Justin Theroux. Jennifer Aniston is separating from husband Justin Theroux after two-and-a-half years of marriage. Jennifer Aniston has hinted at the possibility of a Friends reunion, almost 15 years after the show ended. It’s not even 11.30am and I’ve brushed past Leonardo DiCaprio and queued for a car next to Joan Collins. Every day’s a bit like Oscars night at The Beverly Hills Hotel, minus the black tie. 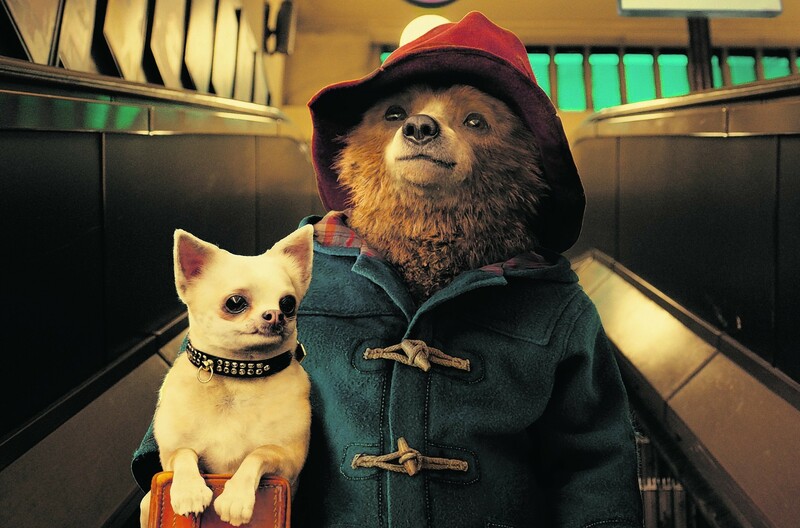 There’s even a plush red carpet walk to reach the lobby. CAKE (15) 3 stars Life is pain cocooned within extended periods of contentment and the mundane. “There’s comedy in drama. There is drama in comedy. I don’t find the two exclusive.” Actress Jennifer Aniston. “The highlight of the Labour Party conference this year was not my speech, but our visit to the set of Coronation Street.” Labour’s deputy leader Harriet Harman.